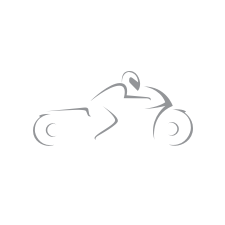 Shop Alpinestars Oscar Monty Leather Jacket Online In Canada @ GP Bikes! • Hand-finished, premium full grain leather main shell, which is washed and wax-treated to ensure a unique vintage dirt track look and styling. • Perforated leather zones on sleeves and torso improve jacket’s ventilation and comfort. • Zippered waist adjustment allows for personalized fit in riding and non-riding positions. • Full, removable cotton flannel liner allows jacket to be worn in a range of weather conditions. • Interior and exterior compartment pockets incorporate zippers for safe closure.